Assembled Type Sata Power Connector. Makes it easier to remove pins from Cable. 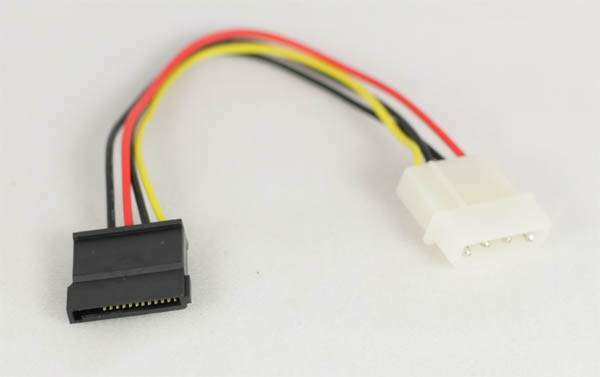 This cable is required for all Serial ATA Devices.